The rent at Cimarron City Apartments ranges from $660 for a one bedroom to a $1,035 two bedroom. Apartments in this building are about as expensive as the Universal City average. This is a pet-friendly apartment. This apartment is in Universal City. Nearby parks include Red Horse Park, Universal City Park and Universal City Park. 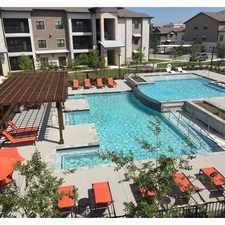 Cimarron City Apartments has a Walk Score of 58 out of 100. This location is Somewhat Walkable so some errands can be accomplished on foot. 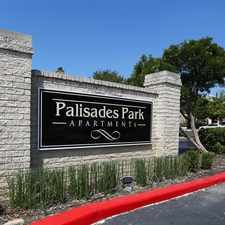 Located in the thriving northeast suburb of Universal City, Texas, Ironwood Apartments offers a define sense of community within the larger San Antonio metropolitan area. 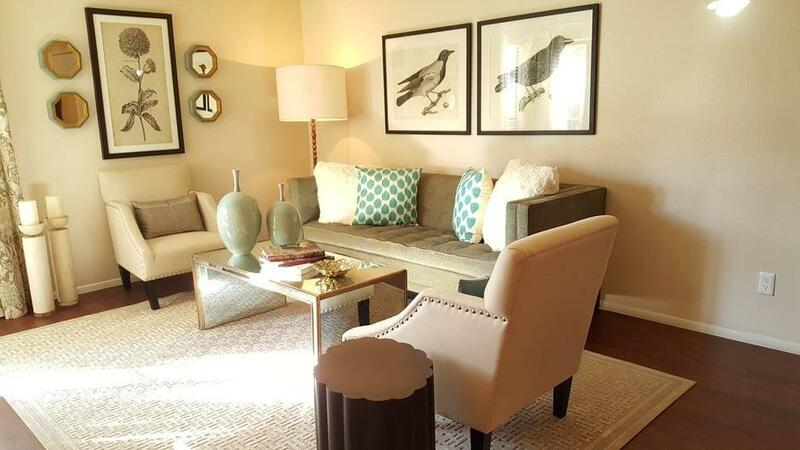 Our perfectly designed one, two and three bedroom apartment homes are sure to surpass your expectations. Rest and relaxation is certain when your home features the finer finishes of elegant faux-wood flooring, upgraded cabinetry, brushed nickel hardware, and gourmet kitchens complete with stainless steel appliances. Additional interior features include cozy wood burning fireplaces, full size washer and dryer connections, spacious walk in closets, balcony and patio options and much more. 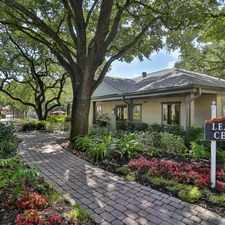 Offering scenic vistas, lush landscaping and grounds sprawling with mature live oak trees, enjoy peaceful moments walking your furry friend or an evening stroll. Enjoy your weekend basking in the warm sun at one of two of our refreshing community pools or utilize the community learning center featuring a computer technology lab. Additional amenities include a cyber caf and gourmet coffee bar, a convenient clothes care center, spirited playground and picnic area. 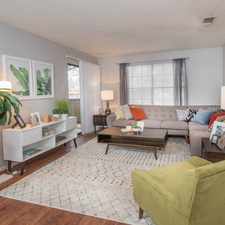 Visit the leasing office today and one of our friendly, professional team members will be delighted to assist you in finding your ideal home at Ironwood Apartments. Explore how far you can travel by car, bus, bike and foot from Cimarron City Apartments. View all Universal City apartments on a map. Search for homes in Universal City or find a Universal City real estate agent who knows walkable neighborhoods. Links will open on our partner site Redfin.com. Cimarron City Apartments is in the city of Universal City, TX. Universal City has an average Walk Score of 33 and has 18,530 residents.